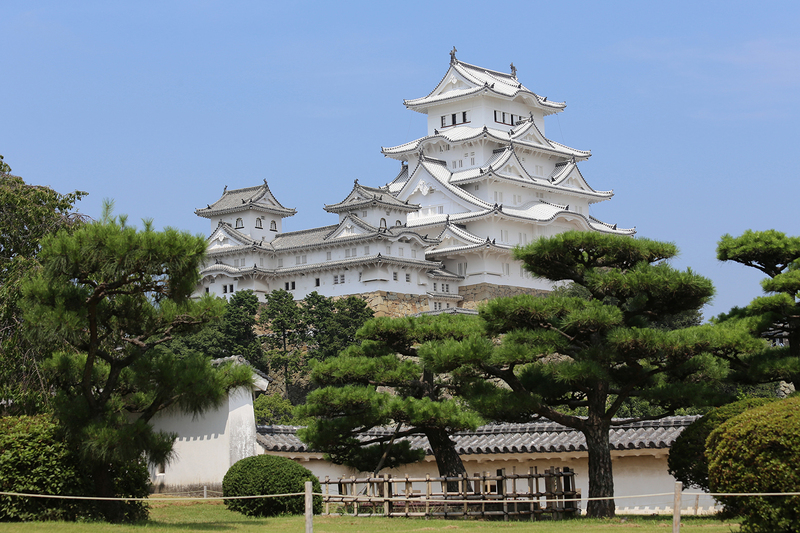 Famous for its white walls, Himeji Castle is registered as a World Heritage Site. Built some 400 years ago and standing tall today in its original beauty, the five-layered, seven-storied main keep is a must-see. 20 min on foot to JR Himeji Sta., and then 19 min on Shinkansen to JR Okayama Sta. 35 min by train from JR Okayama Sta. to JR Imbe Sta. 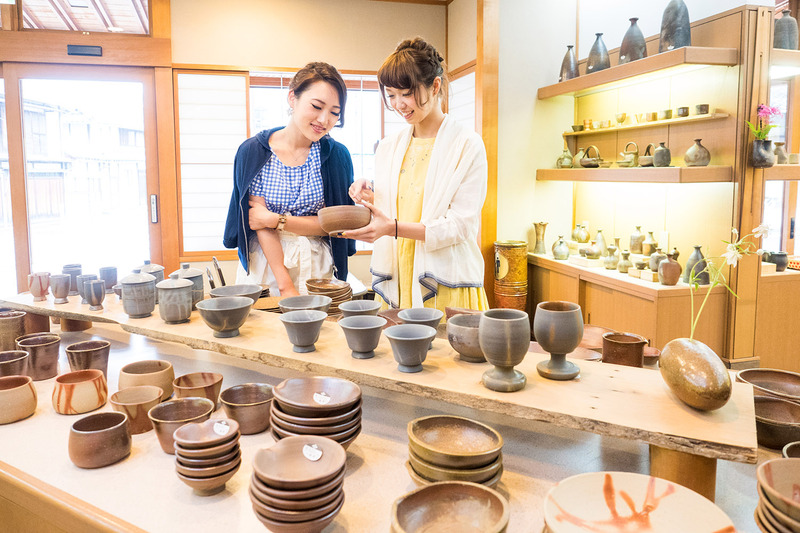 Boasting a history going back 1,000 years, Imbe is the hometown of Bizen pottery, one of the Japan’s oldest forms of pottery. 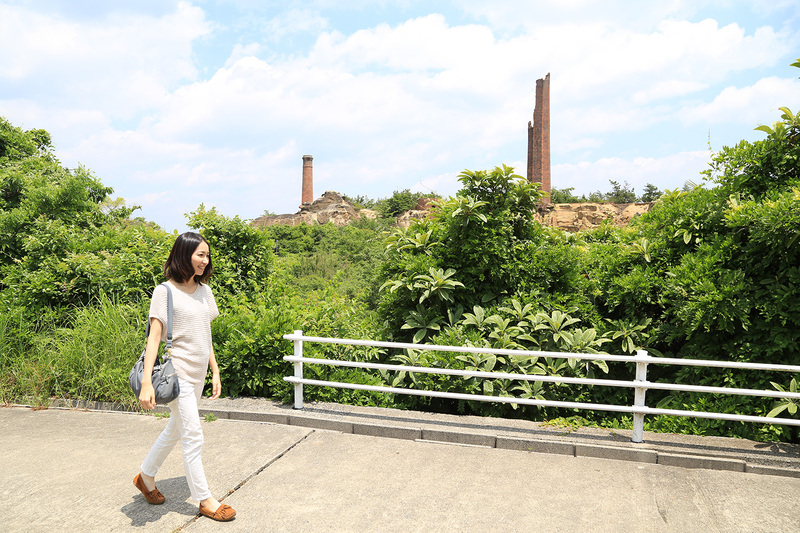 With more than 100 potteries and galleries, the old townscape of Imbe is an ideal walking area filled with buildings made with red brick chimneys and endless Bizen pottery roof tiles. Taking advantage of the texture of soil and fire, Bizen pottery is characterized by its naturally burned-in pattern. Bizen pottery comes in a rich variety of shapes and uses, including tea utensils and vases. The museum displays a variety of Japanese swords. 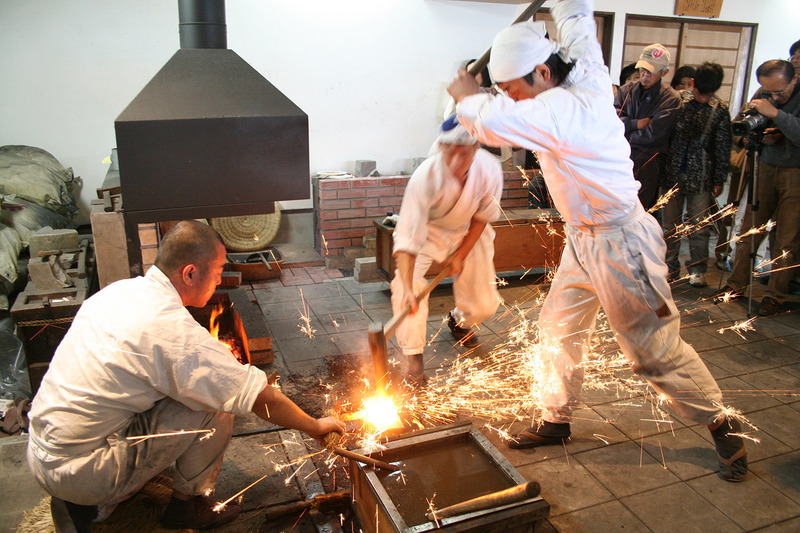 Visitors can also watch the sword-making process in the adjacent facility. (*Dates and times limited. Confirmation required.) For those who enjoy Japanese culture, this is a must-see location. 10 min by taxi to JR Osafune Sta., and then 30 min by train to JR Okayama Sta. This luxurious and lavish sushi is packed with the flavor of the seafood and mountain vegetables of Okayama in every bite. 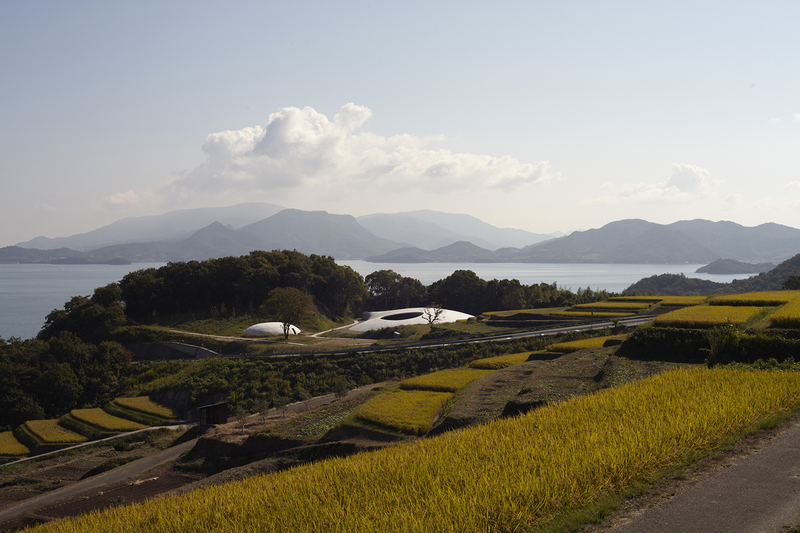 One of the islands setting the stage for the Setouchi Triennale, Teshima is dotted with art museums, including the Teshima Art Museum, and art works that fuse nature, art, and architecture. The rent-a-cycle and baggage deposit location near the port make it easy to unburden oneself and enjoy a landscape tour of the island. 25 min by boat *Please check timetable in advance. 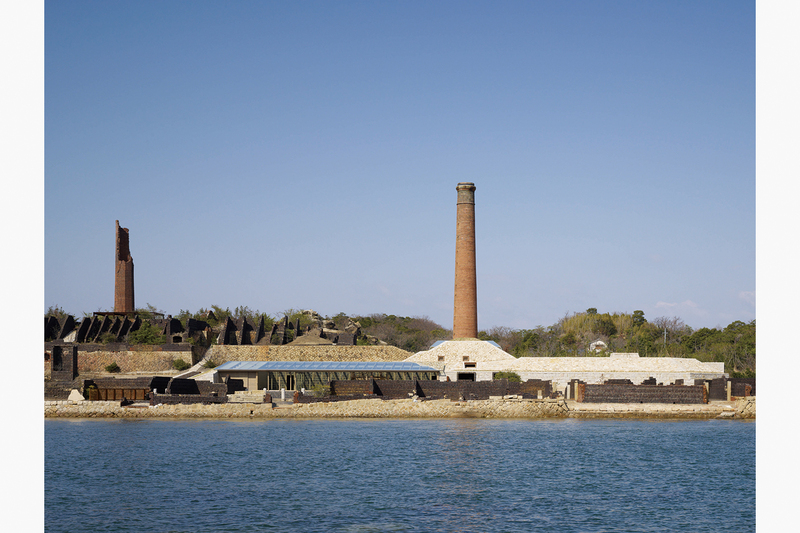 One of the islands setting the stage for the Setouchi Triennale, Inujima Island once flourished as hotspot in the quarrying and copper refining industries. Visitors can experience the charmingly slow pace of island culture while enjoying the rich nature surrounded by the sea. The museum is a site that preserves and repurposes the remains of a copper refinery on the island. 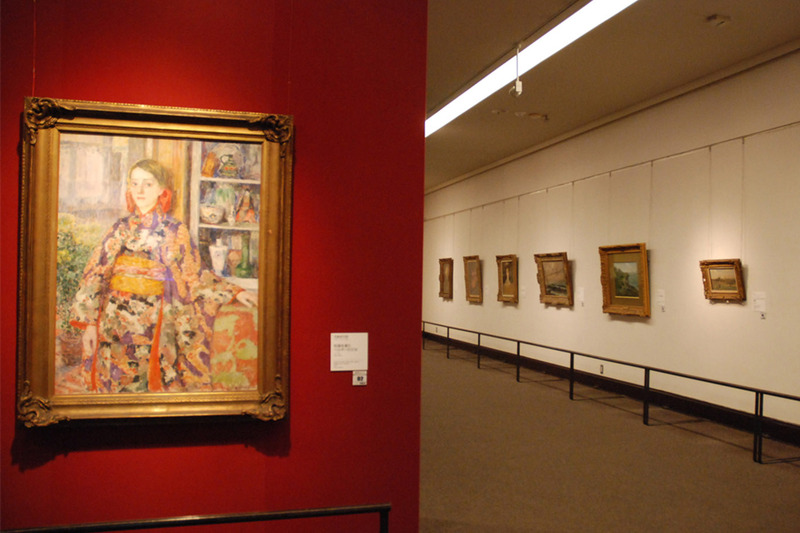 Representing a new attempt at combining modern industry with the arts, the museum treats visitors to an extraordinary environment. At the cafe in the museum, visitors can taste the recipes loved by Inujima Island islanders. 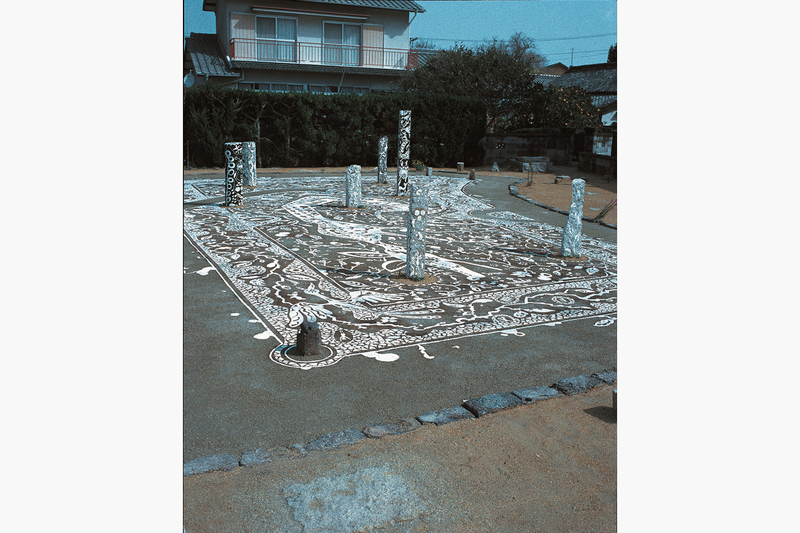 Developed by artistic director Yuko Hasegawa and architect Kazuyo Sejima, the Inujima Island “Art House Project” works to develop the village of Inujima Island through galleries that bring together art aficionados, works of art, and the island’s landscape. Visitors are invited to experience the unique charm offered by the differences found from door to door. 10 min by boat from Inujima Island to Nishihouden, 2 min on foot, 30 min by bus from Houden Port, and then 20 min by train from JR Saidaiji Sta. to JR Okayama Sta. *Please check timetable in advance. With Japanese cuisine, give Japanese sake, made from carefully selected rice and high quality water, a try! 20 min by train from JR Okayama Sta. to JR Chayamachi Sta. (train change), and then 25 min by train to JR Uno Sta. 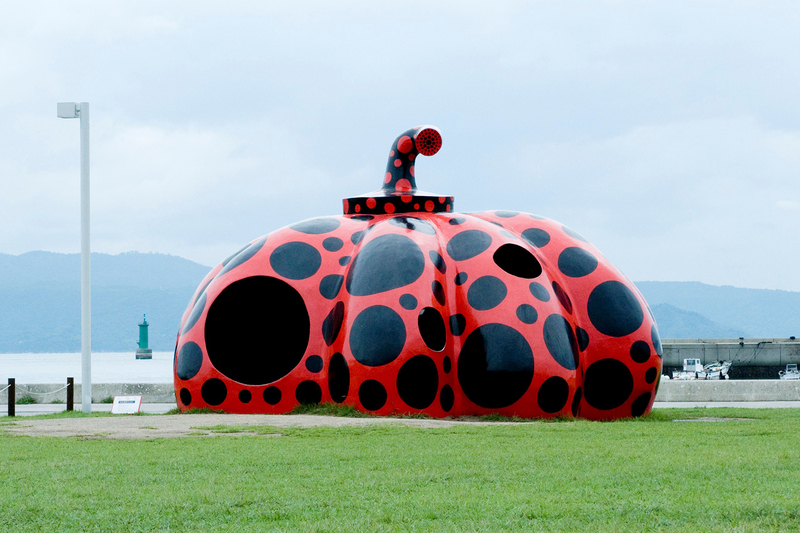 The bustling Uno Port acts as the gateway to the nearby islands where the Setouchi Triennale takes place, including Naoshima Island and Teshima. With art pieces, cafes, and galleries scattered about nearby, Uno Port offers an enjoyable experience both before departure and upon return. 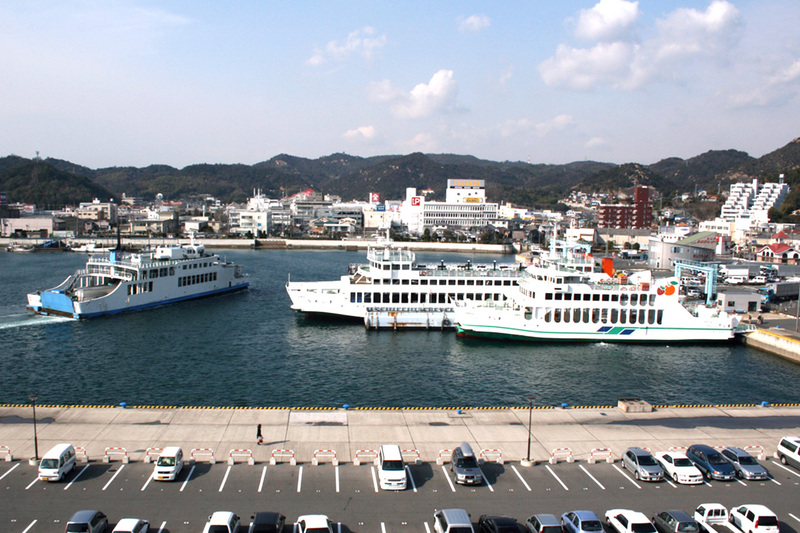 20 min by boat from Uno Port to Miyaura Port *Please check timetable in advance. 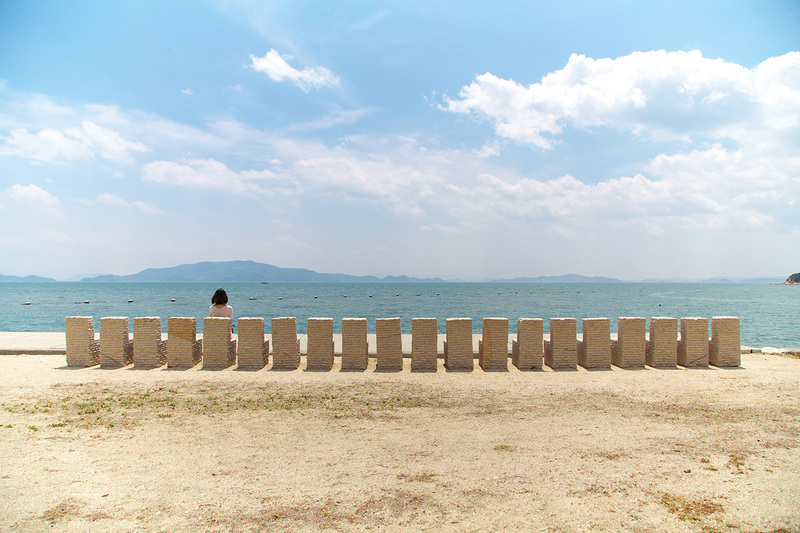 Naoshima Island is focused on the Setouchi Triennale. With an underground museum and the Naoshima Island “Art House Project,” Naoshima Island is dotted with art museums and art spots where you can experience modern art. Visitors are also able to take commemorative photographs beside some works to commemorate their journeys. 20 min by boat from Miyaura Port to Uno Port, 25 min by train from JR Uno Sta. to JR Chayamachi Sta. (train change), and then 20 min by train to JR Okayama Sta. Okayama is famous for its sweet, delicious fruits. Visitors are encouraged to try an exquisite parfait topped with seasonal fruits. 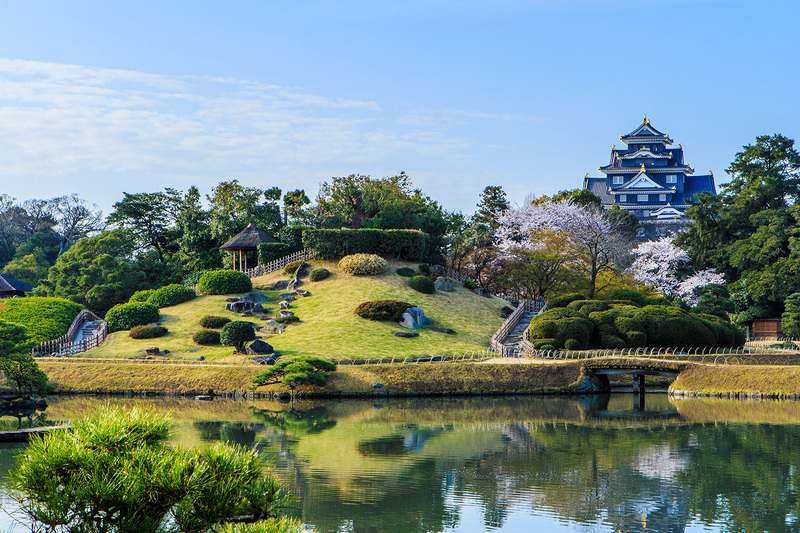 A popular destination for those visiting Okayama, Okayama Korakuen Garden is one of the Three Great Gardens of Japan. This beautifully tended garden of grass and trees offers a chance to experience the majestic “garden culture” of Japan. No matter the season, Okayama Korakuen Garden is an impressive sight year-round. Inside Okayama Korakuen Garden, visitors are encouraged to enjoy a break while experiencing the uniqueness of matcha (green tea) at the Sazanami Teahouse or the Fukuda Teahouse. Okayama’s famous kibi dango can also be found at either location. 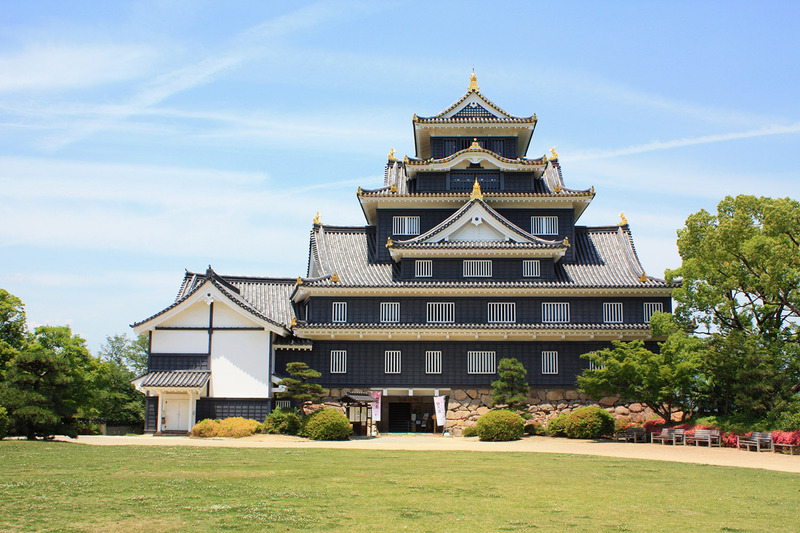 Okayama Castle, with its eye-catching black keep, is one of Japan’s top 100 castles. From the top floor, visitors are treated to a 360-degree view overlooking Korakuen Garden and Okayama City for a taste of life as a feudal lord. Visitors are also encouraged to stop by the numerous exhibitions and commemorative photo spots within the castle. 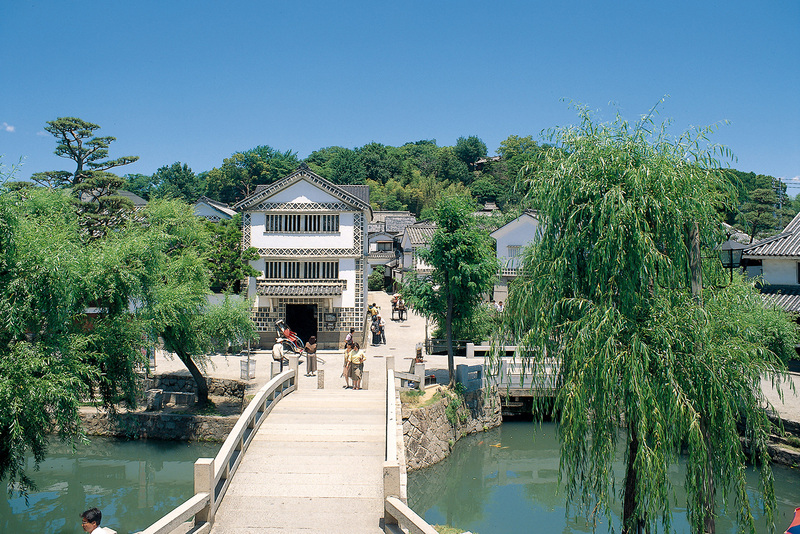 Designated as a Important Preservation District for Groups of Traditional Buildings, Kurashiki Bikan Historical Quarter features beautiful white-walled kura (storehouses) and machiya (traditional townhouses) lining the Kurashiki River. Visitors can enjoy strolling among the district’s buildings and visiting the many souvenir shops, galleries, and cafes within. 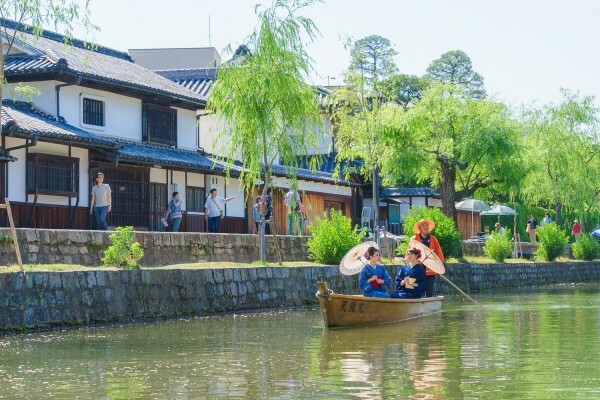 While floating leisurely down the Kurashiki River on a river boat, passengers will be treated to an elegant time looking out over the white walls lining the Kurashiki Bikan Historical Quarter. As night falls, the white walls of the Kurashiki Bikan Historical Quarter truly come alive. Experience the illuminated nighttime landscape for a wholly different charm. 20 min by train from JR Kurashiki Sta. to JR Okayama Sta., and then 34 min on Shinkansen to JR Hiroshima Sta. 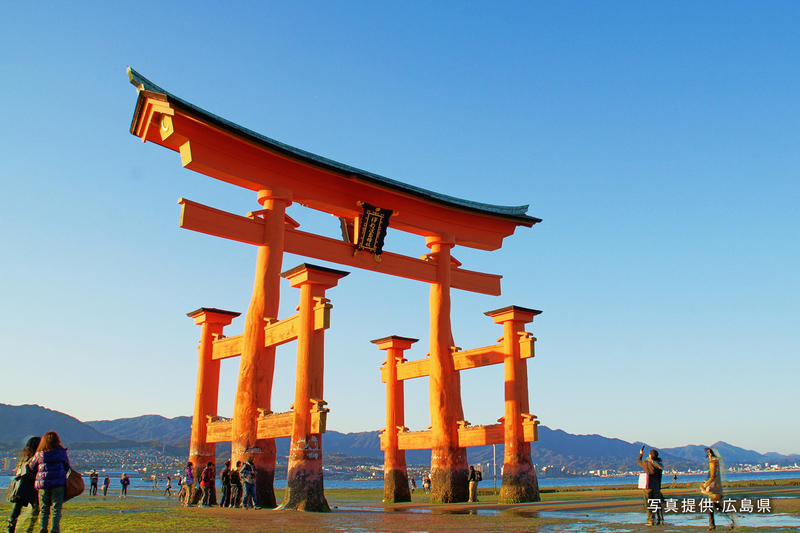 Enjoy a tour of the various sights Hiroshima has to offer, including three World Cultural Heritage Sites: Miyajima, Itsukushima-jinja Shrine, and the Peace Memorial Park.